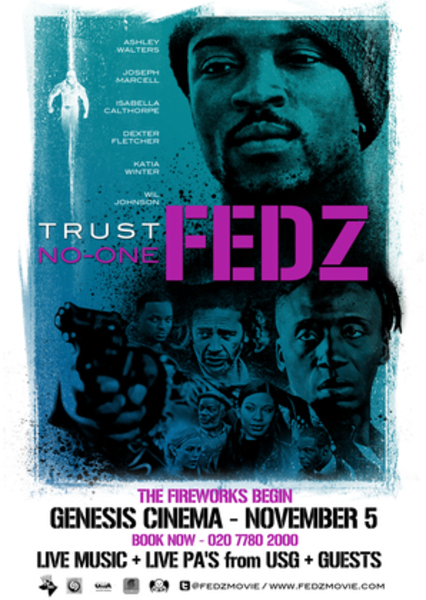 Come and watch FEDZ MOVIE + live music + live PA's from USG + guests. The fireworks begin. 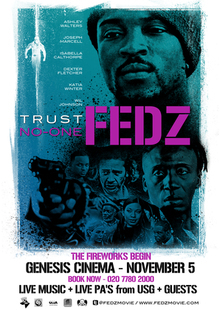 Nov 5 at genesis cinema and you can use @shazam or @soundhound apps to auto-Tag soundtrack.